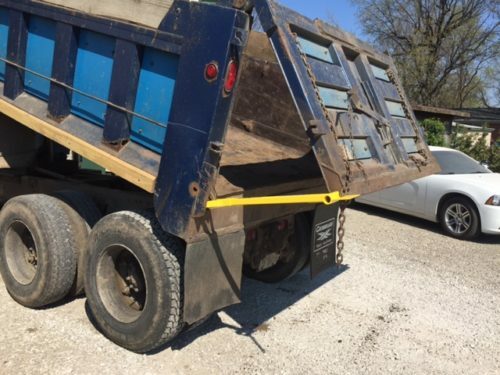 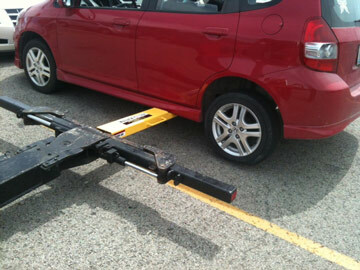 A tow truck operator’s duties typically involve much more than just towing disabled vehicles. 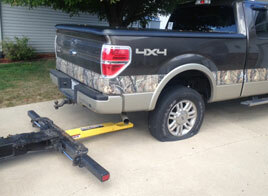 From jump starts, lock outs, fuel deliveries, recovery winching, tire changes to various on-site repairs. 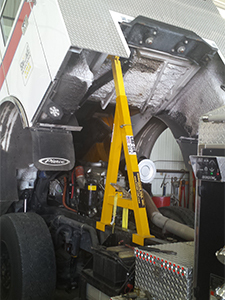 Many of these duties require the use of a service jack. 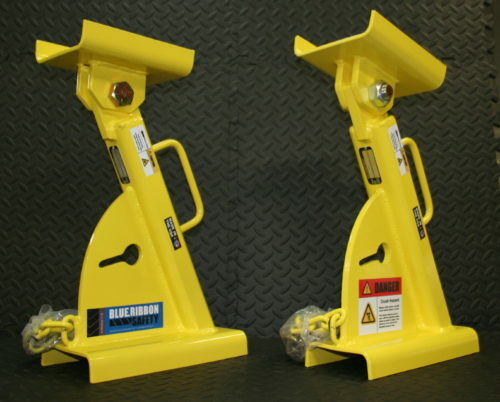 From re-positioning broken ball joints and tie rod ends to prepare for towing, to installing spare tires and a myriad of other situations, a service jack is a necessary tool for any successful towing operator. 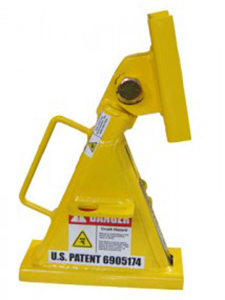 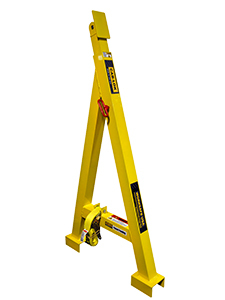 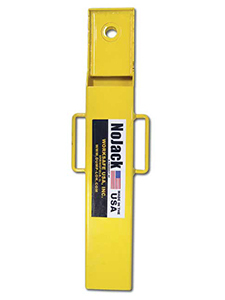 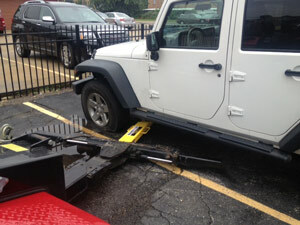 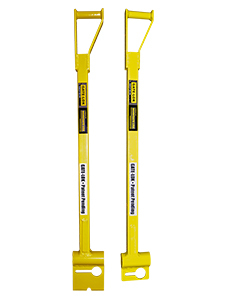 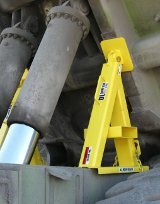 NO-JACK allows a self-loading wheel lift to be utilized safely as an on-site automotive service jack. 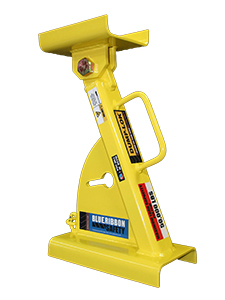 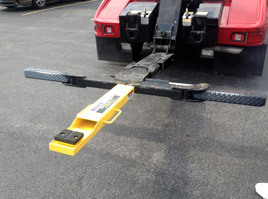 A wonderful addition to any self loading wrecker, NO-JACK adds functionality, speed and safety to the workday of a towing operator.